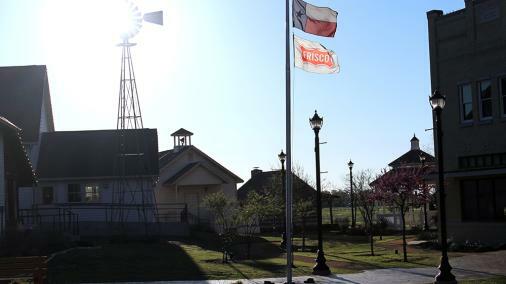 Embark on a journey through local history at the Frisco Heritage Museum and The Frisco Heritage Center, a living village comprised of buildings representing the area's rich history. 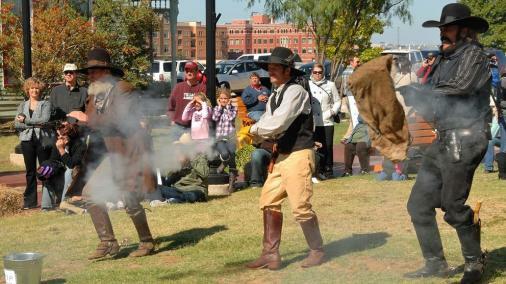 Visitors will see and hear the past come alive, and participate in recreating history. Jump into Frisco's past and help create Frisco's future. Description Two facilities available: The Depot and Theater. Space Notes The Depot: Large room is 1500 square feet. Four smaller rooms can accommodate 15-20 each. No AV (must provide), tables included in rental fee, outside catering allowed including alcohol. Theater: AV available. Must provide own catering. Rental fee: $250 or museum entry fee.